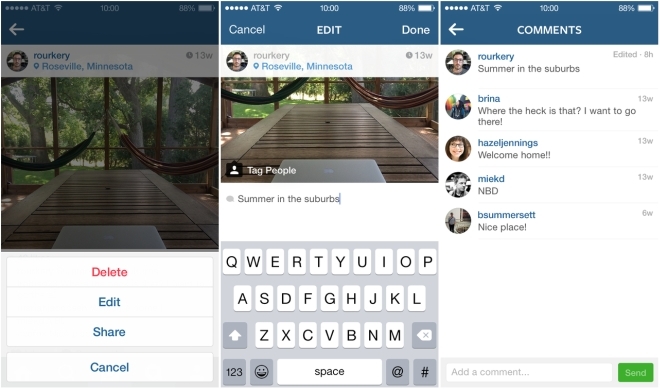 Instagram has released an update for its iOS and Android apps that adds two new features. The first is the ability to edit captions, which was sorely missed before. 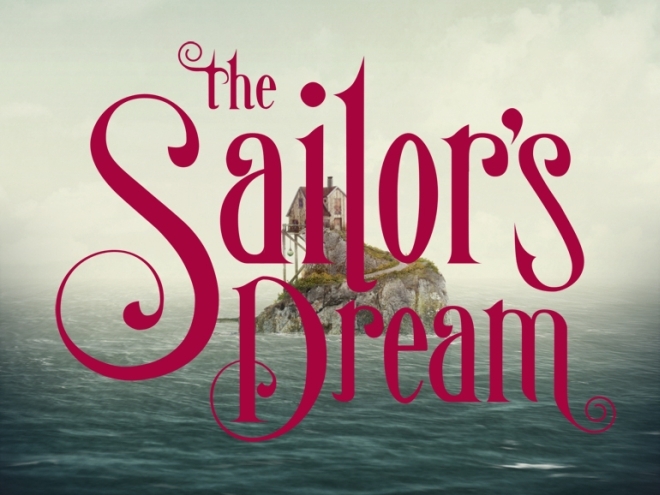 The Sailor’s Dream is the latest game from Simogo, the developer who made highly rated titles such as Year Walk and DEVICE 6. 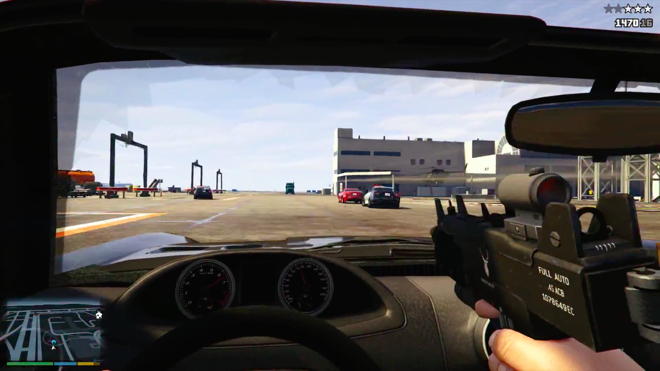 GTA V is releasing on the PS4 and Xbox One on November 18. As you can expect, there is a significant overhaul to the way the game looks on the new current gen consoles compared to the last gen ones where the game debuted last year. If you were waiting to play GTA V because it wasn’t available on PC or planning to purchase it again now that it is also arriving on the PS4 and Xbox One, there is some more good news (or news, if you are not into this stuff). 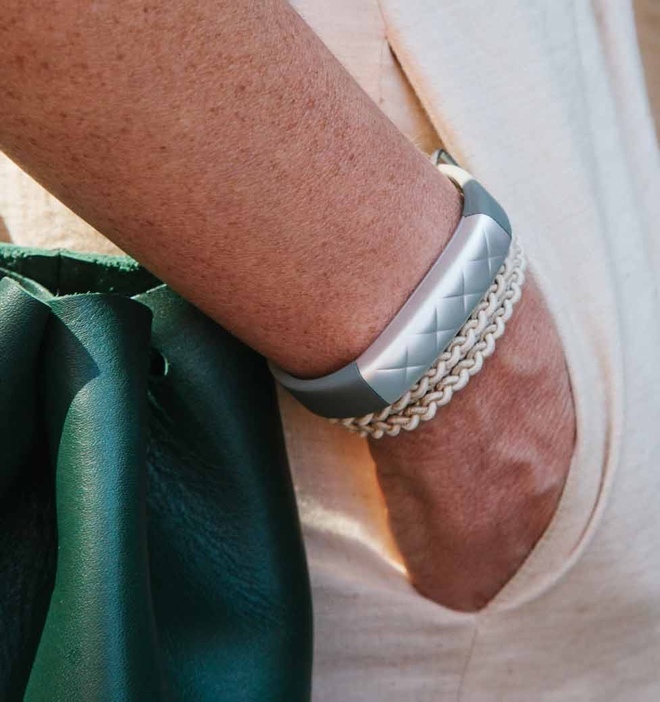 Jawbone has announced two new fitness trackers, the entry-level UP MOVE and the top of the line UP3. 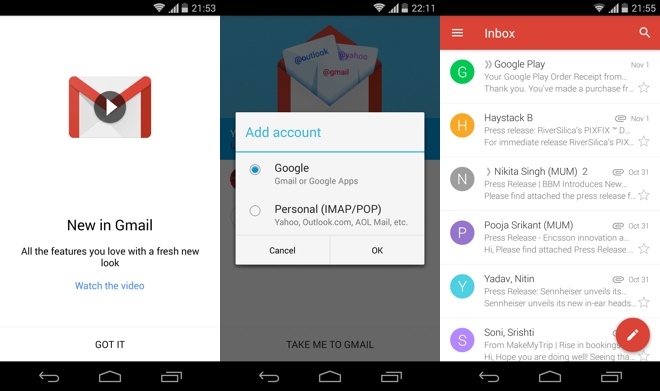 We have seen the 5.0 version of Gmail app for Android a while back. The app has already been included in Android Lollipop update but those of us who are still on KitKat and older versions of Android can now get the 5.0 update, albeit through a leaked APK. Recently, a new version of Office for Mac was leaked. 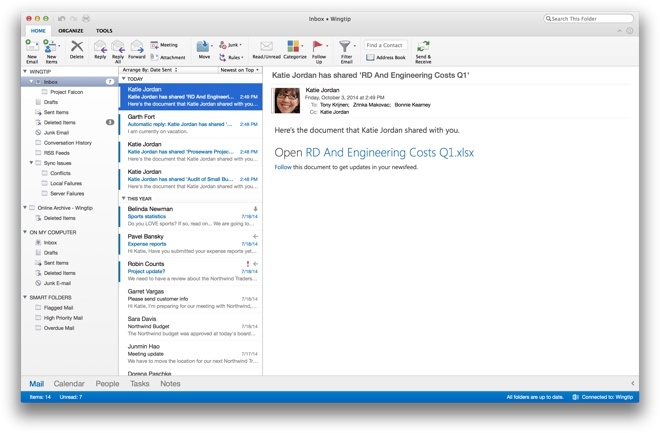 Although that is still in development, Microsoft has gone ahead and released the Outlook mail client for the Mac. 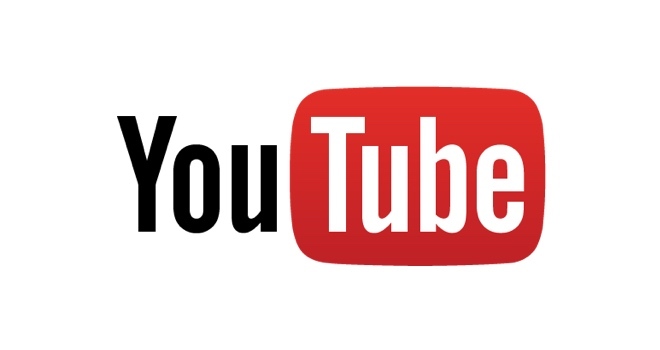 YouTube is planning on introducing subscription models for music videos and ad-free browsing. The company CEO Susan Wojcicki confirmed in an interview with Re/code that the team is “working on it”. Fitbit has announced three new fitness bands to replace its current Fitbit Force. The new range includes the Fitbit Charge, Charge HR, and the Surge. 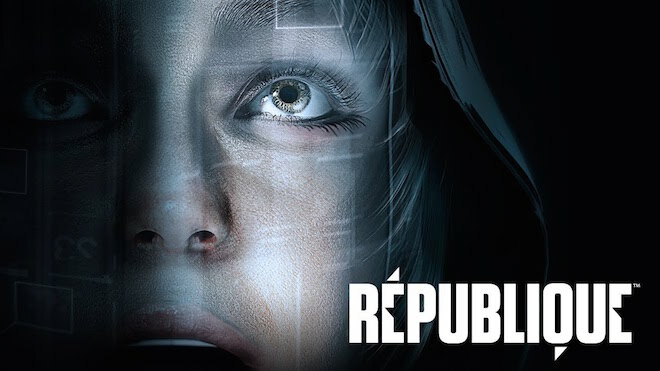 Republique is a stealth game that was released on iOS earlier late last year. The game was born out of a successful Kickstarter campaign. It features an episodic format that is gaining popularity these days and so far three out of the five episodes have been released. 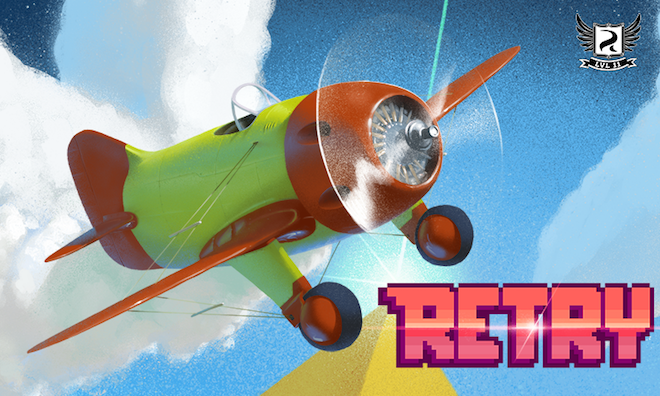 RETRY is the latest game from Rovio. The game has often been mistakenly been compared to Flappy Bird, despite the two having very little in common. 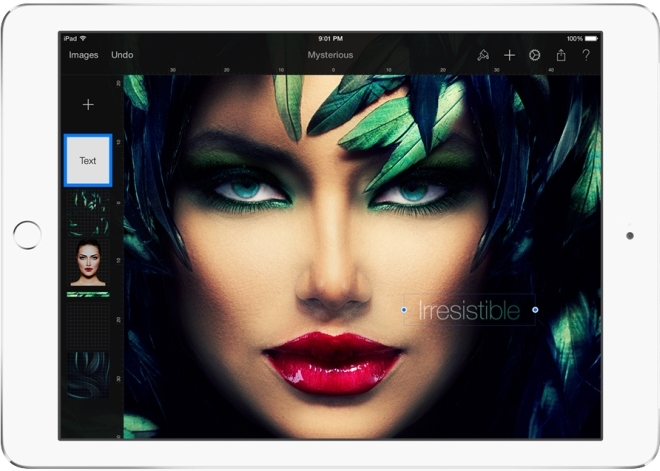 Popular image editing application for OS X – Pixelmator – was announced for the iPad back at the iPad Air 2 launch event. The app is now available on the App Store and can be purchased for $4.99. 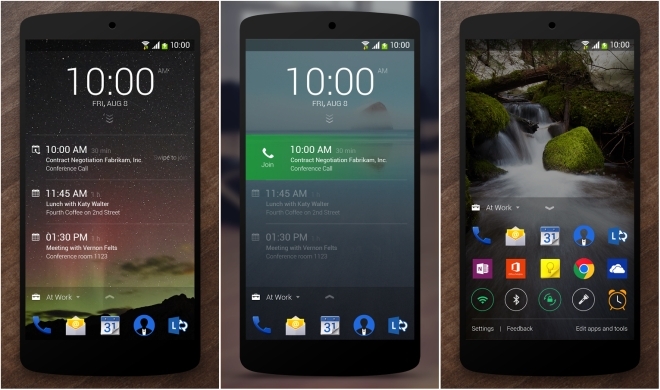 Microsoft is on a roll these days… making apps for Android. Made by the same Microsoft Garage division that brought us this comes the new Next Lock Screen. 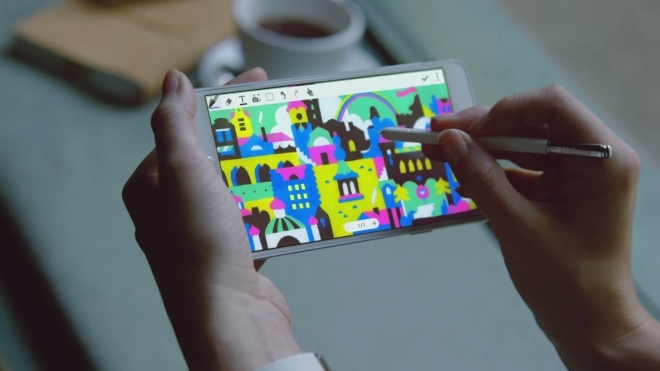 Samsung has released two new promotional videos for the new Galaxy Note 4 on YouTube, that feature real artists. The first video shows British artist Jon Burgerman, known for his ‘doodle style’ of paintings, while the second video features Helsinki-based illustrator and graphic designer Janine Rewell. 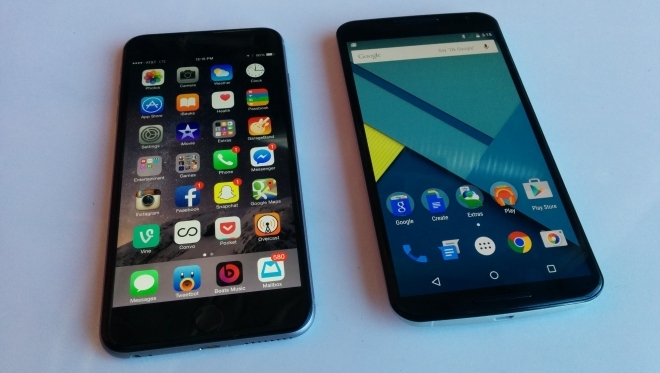 The Nexus 6 is a big phone. You can tell that from the display size or from reading the dimensions. But nothing drives the point home than watching it being compared with phones that we are already familiar with.